Well, here we are on the final day of August and on this day it marks the official end to our great Summer Reading Program. We faired quite well in reading through many of the titles we posted with plans to read over this summer! 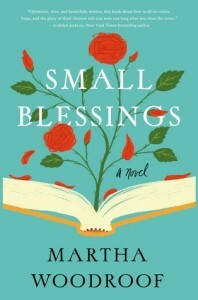 Small Blessings by Martha Woodroof: This was a title I won from the Goodreads First Reads program. From the very beginning, I was charmed and thus, very delighted to have won an advanced reading copy! It has since gone on to a good friend that also works with me at the same academic institution. Perhaps this is a part of the reason why I was so very charmed by Small Blessings. You’re going to get me if you situate a book within a university/college campus, add in some snarky comments about the administration, include those quirky professor types and then to add in a book store to boot! Well…I was completely sold. Many of those remarks about the goings on within the institution and the characteristics of its faculty sang so well! Woodroof nailed it! Small Blessings is filled to the brim with the most loveable and fabulously flawed characters. 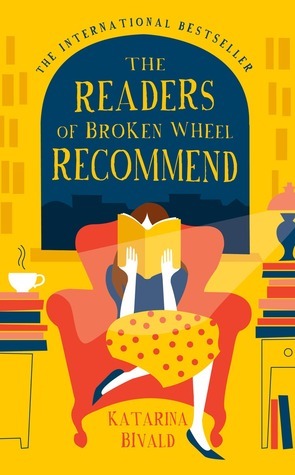 Every single one of them was a delight to read! Tom Putnam is a faculty member that has been married to his wife Marjory for over two decades. Marjory is a very tragic figure, one that has not been able to overcome Tom’s brief indiscretion with another faculty member. She has never been a person that has done well in social or intimate situations and due to her many weaknesses and fragile mental wellbeing, her mother Agnes lives with Tom and Marjory. One evening and during a social gathering to welcome the college’s new hire for the bookstore, Rose Callahan, Marjory seems to have a breakthrough of sorts and warmly extends an invitation to Rose to their home for a dinner, surprising Tom with the ease Marjory has shown. Marjory insists to Tom that Rose is a lonely person that requires friendship. This unsettles Tom somewhat as he finds that he too is quite taken by Rose and a little shocked that Marjory would see this after such a brief encounter with Rose. 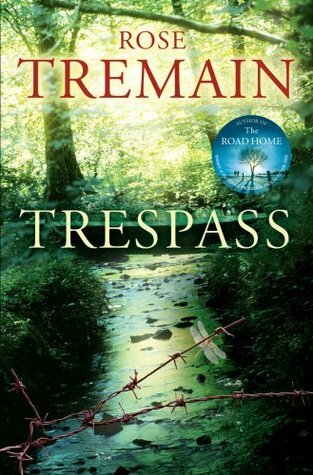 On the evening before Rose is to come to dinner, two dramatic events occur forever altering Tom’s life, and well. those of Rose and Agnes’ as well. First, Tom receives a letter from the woman, the poet, with whom he had this very brief encounter with. In this letter she writes that Tom has a 10 year old son and that he will be arriving by train that coming weekend to stay for a short term with Tom. Tom is in despair – how to tell Marjory this news without putting her still fragile mental state further over the edge? The second event comes after this somewhat strange confession by Marjory that she really likes Rose, and sees that she is actually a very lonely person needing their friendship. Following this, Marjory drives her car off a cliff. (No, do not worry, I’m not giving spoilers away – this happens early on and is not spoiling any part of how this story further unfolds!) Did Marjory do this on purpose, did she see something in Rose, that perhaps this would be a more suited person for Tom and she needed to remove herself from Tom’s selfless behaviour of standing by Marjory for all these many years of a loveless marriage? On the day before they are to lay Marjory to rest, Henry, the little boy said to be Tom’s son arrives on the train. However, the little boy that disembarks from the train is clearly not a 10 year old and is a younger boy of colour. For some reason, none of this matters to Tom, and to Agnes as well. Rose becomes part of his life now too and Henry becomes quite attached to Rose, also in a way forcing Tom’s relationship with her to deepen. Each see Henry as a remarkable, needed and valuable addition to their lives. Henry does come with some extra and strange baggage however and a great mystery is contained within the contents of his backpack. Throughout the story, we are entertained by other faculty characters like Russell, Tom’s best friend and the acerbic and alcoholic Iris Benson. 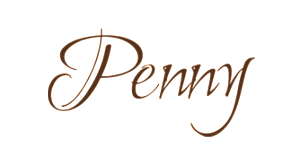 We are also wonderfully charmed and entertained as Tom, Rose, Henry and Agnes build a life together that somehow seems to be something envisioned or that is realized and enabled due to Marjory’s actions. Small Blessings also contains a few twists and turns! This book charmed me to no end. I know I’ve said that often here, but it is so very true! First of all, thank you very much to Goodreads for putting this wonderful story into my hands. This book has been compared to, or could be compared, based upon its description to, “The Storied Life of A.J. Fikry“. Some have loved that story and some have hated it. 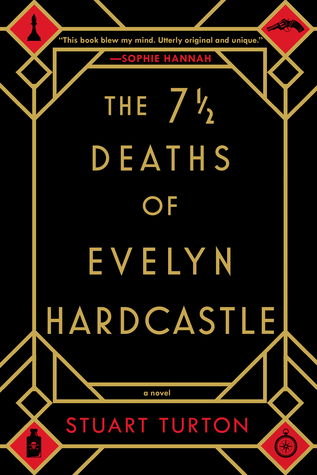 (Actually, two of our book club members read it and said they disliked the way it ended.) Small Blessings however seems to hide in Fikry’s shadow. It really deserves to be placed ahead of it (do I really know that? I don’t, as I haven’t read Fikry yet.) 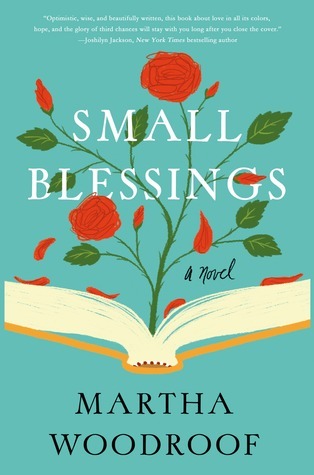 But, I do know that Small Blessings is an incredibly charming read filled with these wonderful, yet very flawed characters. 4 stars. 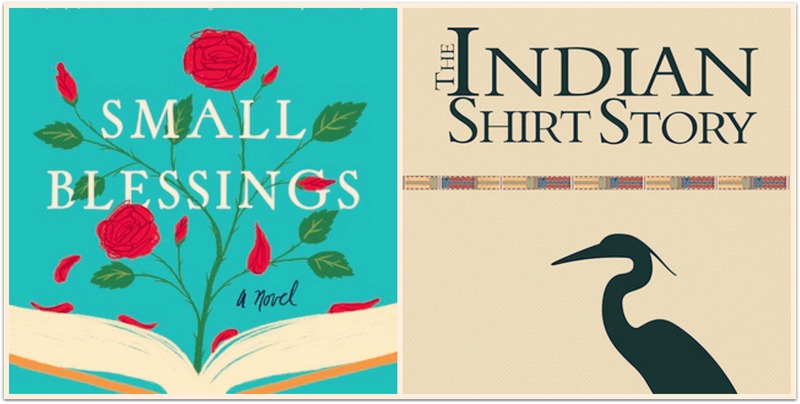 The Indian Shirt Story, by Heather Lockman: Thanks to the author, The Indian Shirt Story was sent to us and I’m quite happy to have included it in the books read from our Summer reading. The Indian Shirt Story contains many wonderful and greatly realized or drawn characters as well. 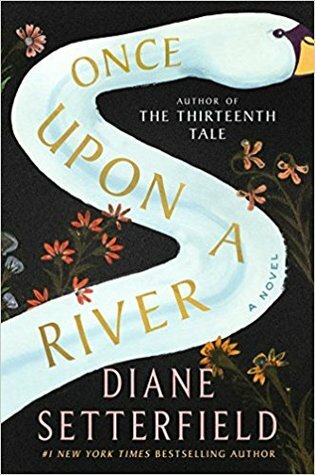 It is also one I especially loved for how it showed how the retelling of how the Indian Shirt Story originally happened, and then how it becomes changed as it is retold over time by the Starkett family members and the Indian ancestors involved. Bess is the central character, and she is the museum director at the Starkett House. Her main responsibilities are to ensure the Starkett House remains in its originality and leads the number of school students through its doors recounting its history and family origins. However, there is one remaining descendant of the Starkett’s, and she is there by marriage. 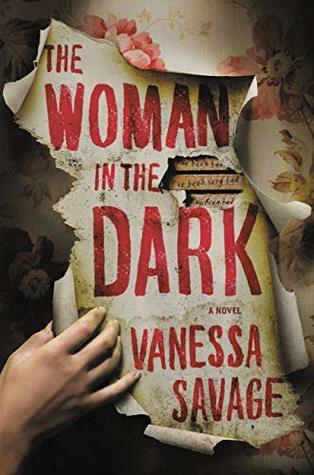 She comes with the house as it may…an elderly woman, she recounts the “Indian Shirt Story” in a tragic manner, using damning stereotypes, and one that sadly does not contain any of the original story. While they must endure Mrs. Starkett’s colourful stories, the town also struggles with the financial burden that comes with maintaining the Starkett House. Then, a unique and very profitable prospect comes their way by a very famous country singer wanting to use the house as the setting for his latest music video. He is somewhat in seclusion and on vacation and will only fulfill this obligation if it is done so nearby his vacation location. 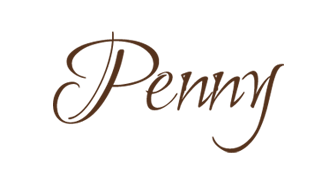 What is wonderfully depicted is not only the many stories of the Indian Shirt Story, but also how following this modern day video shoot, this story becomes part of the Starkett House history and shapes the story surrounding it. It’s something that Bess struggles with, and I thought was really well told. The Indian Shirt Story for me however was not without some flaws. There seemed to be a lot of filler used, for instance, pages and pages detailing a baseball game on TV, and was very distracting to the story. In some parts it became necessary to skim liberally, but overall I did quite enjoy it. 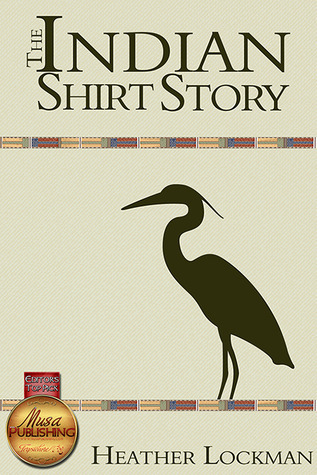 As I mentioned above, the history of the Indian shirt story and how it’s blended into the overall story and shown how it evolves and changes with every telling, was a wonderful tale to read. I also think it was quite brilliant to show how the modern day event with the country star further altered the Indian shirt story and the history behind the Starkett House. 3 stars. it says comments off — it shouldn’t – why did it do that?